I’ll be honest: I have no idea where I’d wear these shoes. 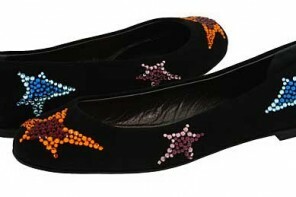 Or actually, that’s not true: I’d wear them around the house, as the most glamorous pair of slippers ever. I don’t own a REAL pair of slippers, you see (I know this is is strange to people, but I always feel really stupid in them: yes, even in my own house. I think it’s partly because of the fact that I work from home, and feel much more productive when I’m wearing “real” clothes, as opposed to loungewear…), so I normally just keep a pair of cheap ballet flats (the soft kind that aren’t much use outdoors anyway) for indoor use only, and I’m thinking these would be a glam alternative to my usual New Look pink or gold flats. If you’re thinking that seems like a waste of good shoes, however, well, I don’t think the pale satin uppers on these would hold up all that well if you were walking around outdoors in them often, but they WOULD make a nice pair of bridal flats, or shoes for some kind of special (ideally indoor) event. 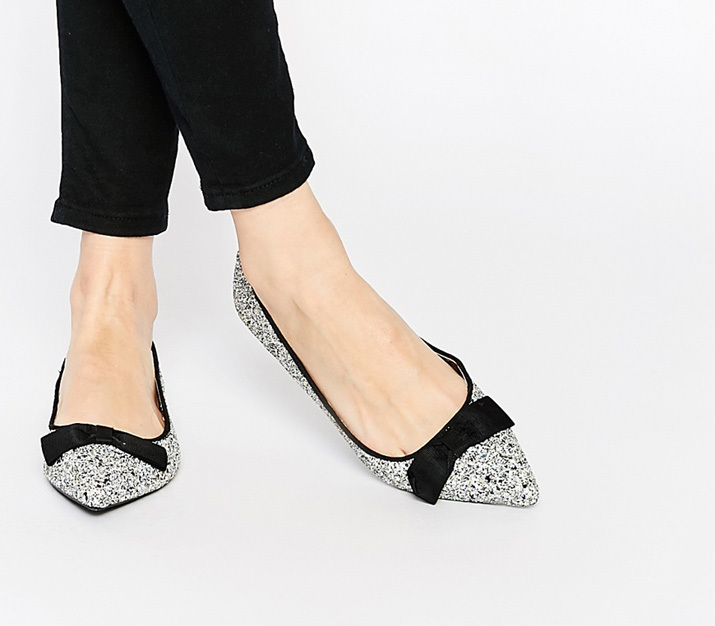 When I say I love them, I mean I REALLY love them: it’s not often a pair of flat shoes elicits the same response in me that a pair of heels would get, but these shoes are just so sweet and sparkly, who could resist them? 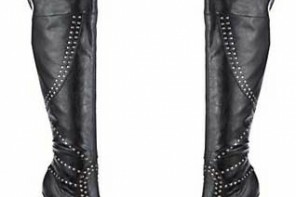 I’m going to HAVE to resist them, unfortunately, but if you have a little more spare cash than I do, these would be another great pair of party shoes – and at least you wouldn’t have to worry too much about ruining them the second you stepped outdoors!